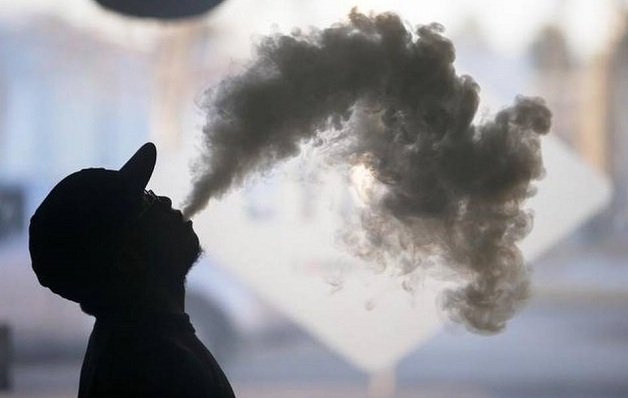 Yes, E-cigarette vapor have some chemicals. But can you say E-cigarette vapor is resulting significant long-term Harm. Go deep to read this post about Vapor E-cigarette chemicals harm. What is The formaldehyde scare? The formaldehyde scare came from a letter to the New England Journal of Medicine from the authors of a study at Portland State University in which some cheap top-coil clearomizers were overheated to the point where they burned off the liquid and delivered unvapeable dry hits. Their conclusions have been soundly debunked — including in this recent study by Dr. Konstantinos Farsalinos. How dangerous the chemical for our life? We breathe and eat chemicals every day, but most of them don’t affect us. It’s true that there are a lot of scary-sounding chemicals in vapor, but they’re present in tiny concentrations. The Royal College of Physicians agrees The formaldehyde scare. If you have any question about Vapor E-cigarette chemicals harm, please contact wellon vape experts. Previous PostWill Vaping Cause Popcorn Lung? 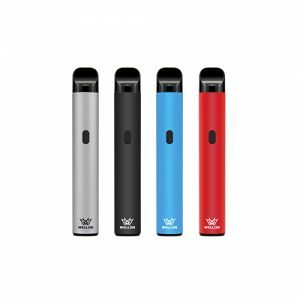 Next PostShould You Worry Newcomers Vaping E-Cigarettes?